Platform Size 13.2" x 3.1" x 13.6"
Scale Size 14.2" x 84.6" x 27.2"
BMI (Body Mass Index) FeatureIf you're really serious about keeping an eye on your health, a BMI scale would be a great investment. 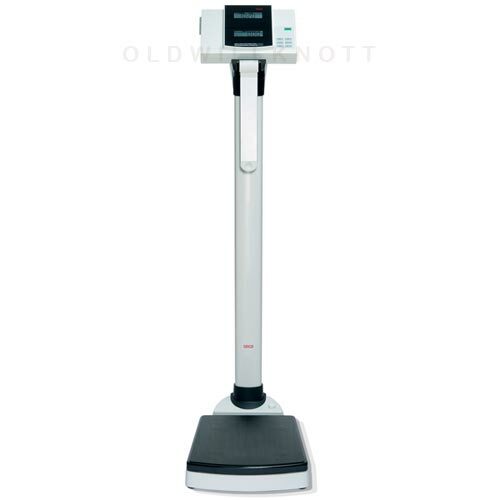 This scale has the BMI function to help you determine the weight range that's right for you and your lifestyle. 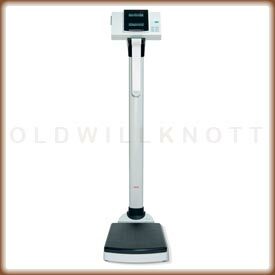 Adjustable FeetTo get the most accurate weight readings, it's important to use this bariatric scale on a level surface. Seca make it easy to keep this floor scale nice and level by using the adjustable feet on the bottom of the scale. This makes it possible to keep your scale level anywhere ya want to use it. 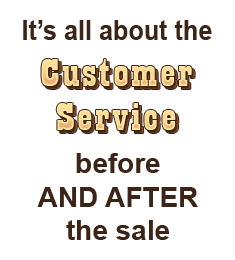 2 YEAR MANUFACTURER'S WARRANTYSeca Scales offers a two year warranty against defects in material and workmanship. In the rare case ya have a problem with this obesity scale, contact seca for a repair or replacement.